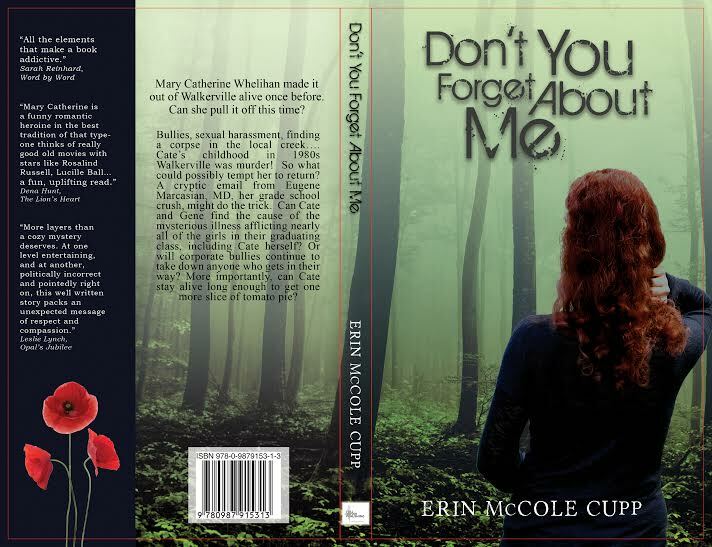 DON’T YOU FORGET ABOUT ME Gets a New Cover! We interrupt this blogging hiatus to bring you the snazzy new outfit for DON’T YOU FORGET ABOUT ME Lovely work by James Hrkach of Full Quiver Publishing. What’s that? You want to see the whole thing, including the back? Oh, okay. Love it! Rookie mistake: suggesting a cover that just gets attention. Honey, spitting in someone’s eye will get that person’s attention. A book cover has to do a LOT more than just draw eyes… and I’ll write a blog post on that once I finish this book’s sequel. Thanks to James & Ellen for working with me on this new, more descriptive cover. Reblogged this on Plot Line and Sinker.